LIMITED AVAILABILITY FOR 2019. BOOK NOW! 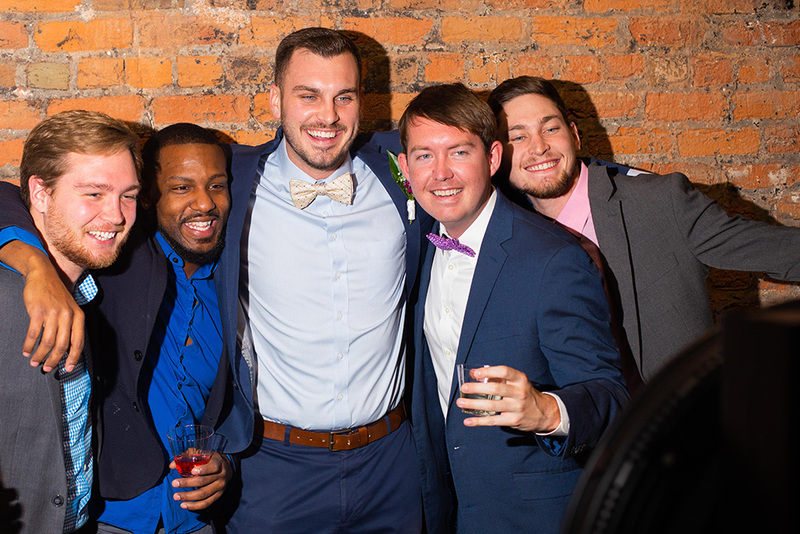 What happens when you put different combinations of your best friends and family members into a booth, give them goofy props and unlimited prints? 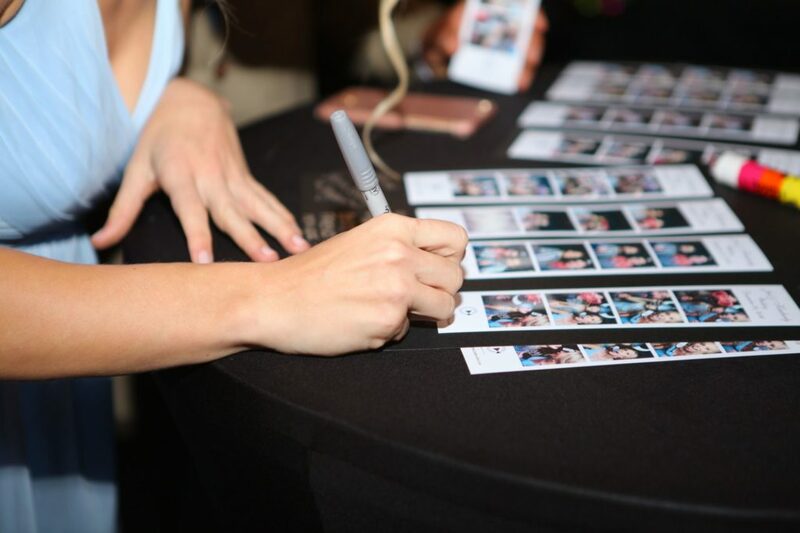 Hilarious, heartwarming, silly, sweet strips of glossy evidence proving everyone had a blast at your event. Plus you’ll get a digital copy of every photo! 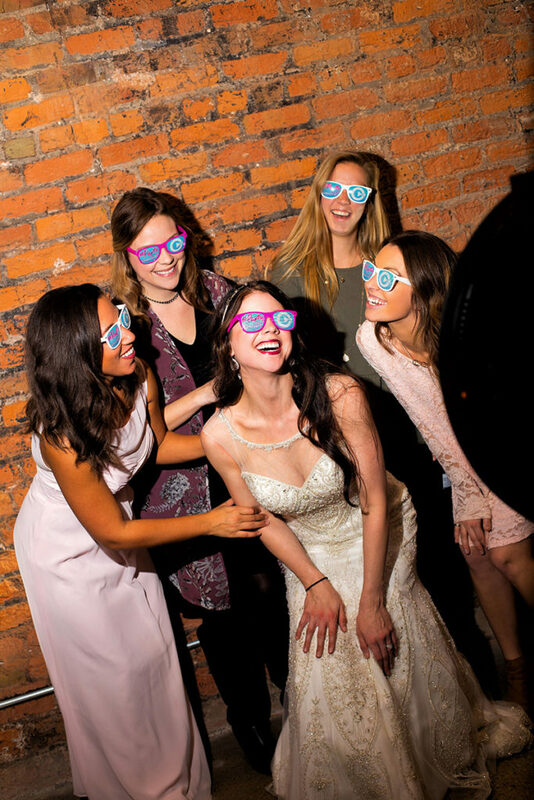 Bentonville photo booth rental sends everyone home with unique memories, while your photo booth attendant creates a scrapbook of the photos for your guests to sign and you to take. We’ll see you inside the booth! 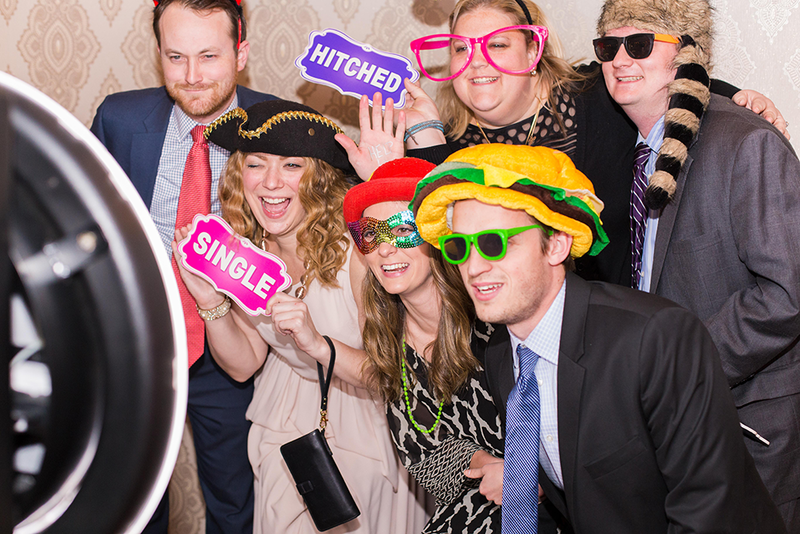 "The best thing is that everyone in the photo booth picture receives a copy. At the end of our time, we received a book full of all the photos and everyone got to write a little note by their photo! 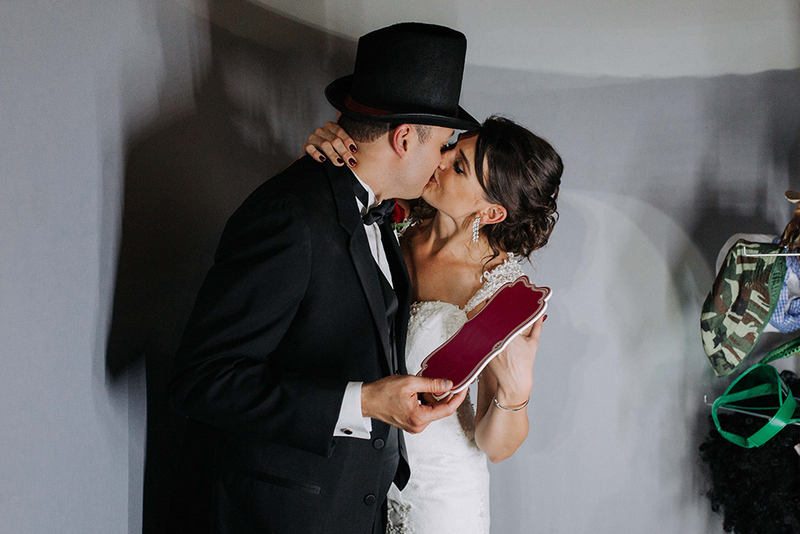 It’s a great keepsake for our memories of our wedding!" 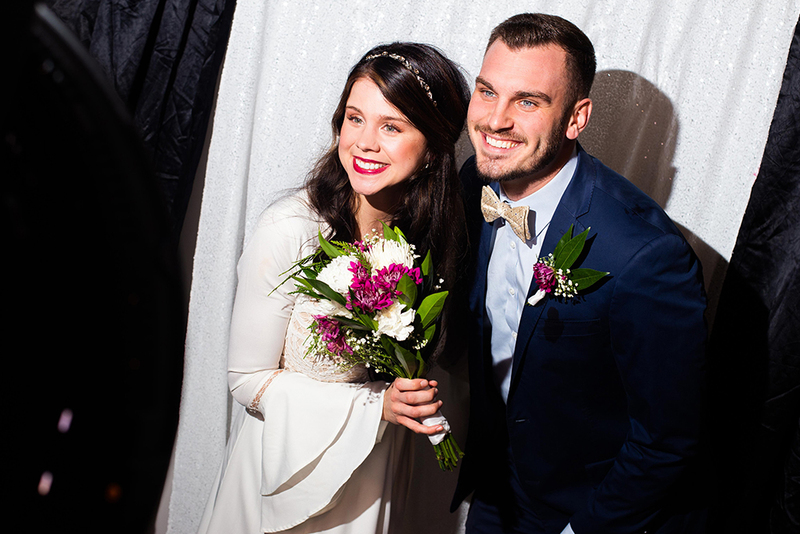 Complete Weddings + Events, Bentonville’s leading provider of event and wedding /northwest-arkansas/photography, videography, lighting, DJ services & photo booth rental.